One of the best parts of a new year is breaking open a fresh new calendar! 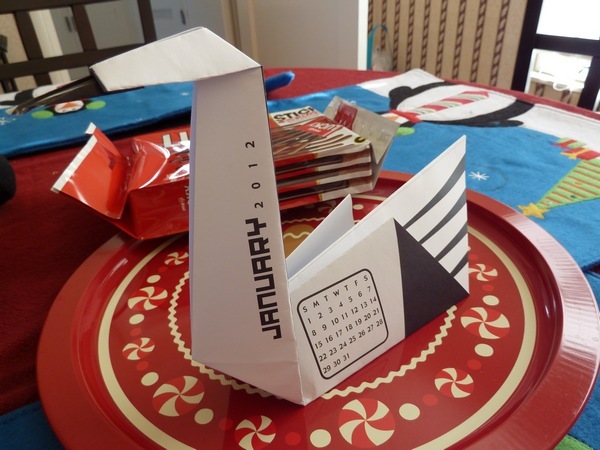 This year, Sak received an origami calendar for Christmas. It's pretty awesome, since each month is a different creature! 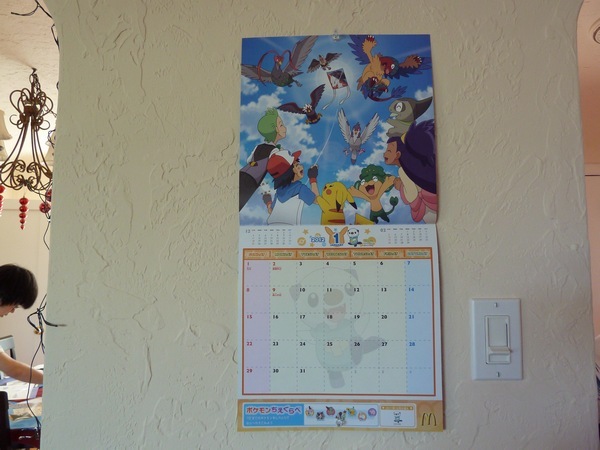 Sak's mom also found this super awesome Pokemon calendar at McDonald's in Japan! 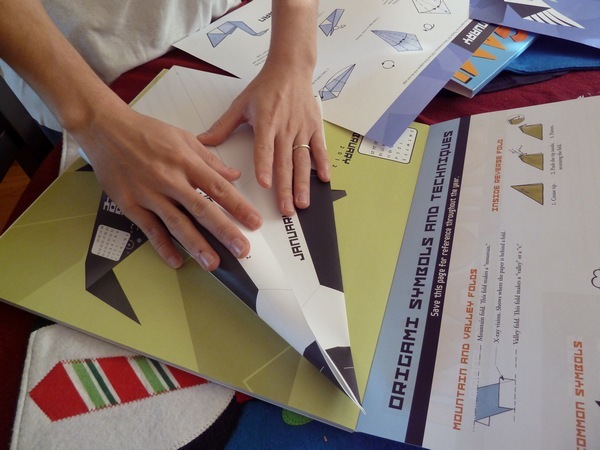 Seriously, why do they get all the cool stuff? It came with a sheet of reminder stickers too! 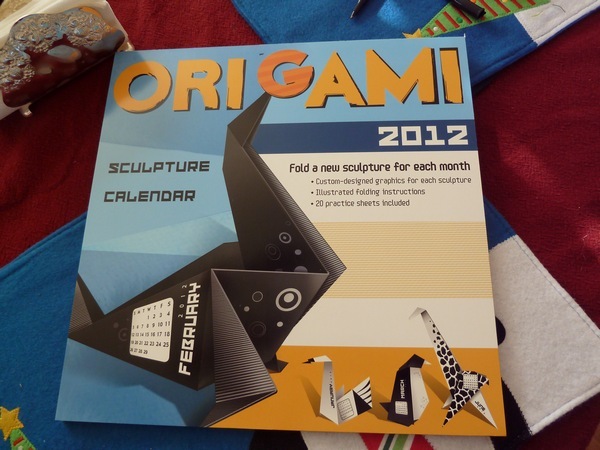 Do you have your 2012 calendar ready to go yet? What kind do you have? 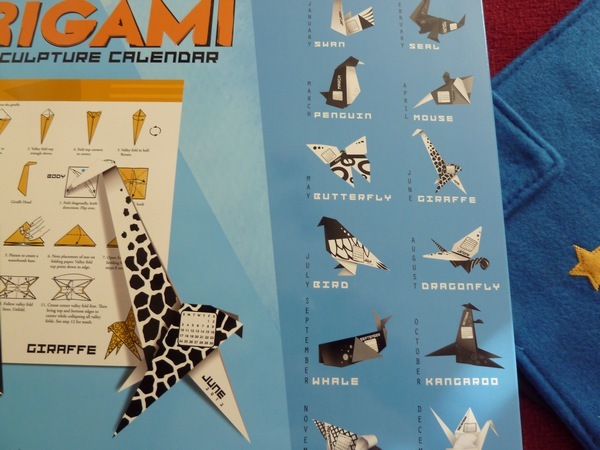 That origami calendar is awesome! I actually don't have a calendar at all - I have a planner that I use, but that's it! so cute! i don't have a calendar besides a little work calendar, but it's nice to live vicariously through you! I have an adorable "The Ferret" calendar (Japanese version) this year thanks to a friend who sent it to me for my birthday! 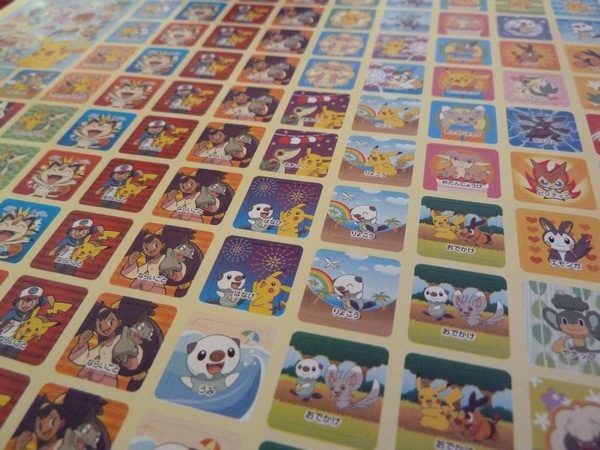 It came with some stickers, too, but not as many as your new Pokemon one. They DO always get the cool stuff!! !